Property investors relying on the current negative gearing rules to remain in place have been told to refrain from making property purchases until after the federal election. Speaking to nestegg.com.au, Nyko Property director Bill Nikolouzakis said if investors are considering the purchase of an existing property and were relying on negative gearing, they should delay the purchase until the election is over and they know exactly what is happening on the policy front in relation to negative gearing and the changes to capital gains tax. “Certainly for existing properties, if [the investor] thought it would be a deal breaker for them and they wouldn’t buy with the changes, then I would certainly wait,” said Mr Nikolouzakis. 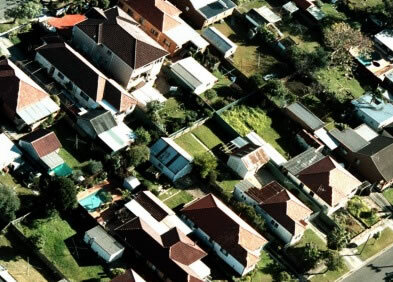 Mr Nikolouzakis said a lot of investors in Australia rely heavily on negative gearing, particularly to assist them with cash flow following the purchase of a new property. “A lot of investors come to us and the number one reason they want to invest in property is because of tax, which is obviously not the reason why we invest and the reason why we recommend people to invest, but a lot of people have that at front of mind,” he said. He also noted that a lot of lower-income earners who are buying negatively geared property are relying on the negative gearing benefit to cash flow their investment.